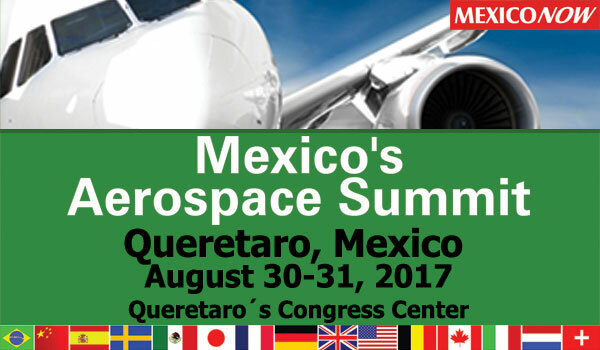 August 1, 2017 – Newburyport, Massachusetts - UFP Technologies, a producer of innovative, custom-engineered, industry proven solutions for the aerospace industry, will be exhibiting at Mexico’s Aerospace Summit from August 30-31, at booth Q4. Mexico’s Aerospace Summit focuses on highlighting the latest trends and technologies within the aerospace sector and brings together industry leaders, experts, and OEM’s from around the globe. UFP Technologies will be showcasing lightweight materials to improve fuel economy, explosive suppressant components to ensure passenger safety, and comfort and interior solutions for aircraft manufacturers.